How Much is the Premium Assistance? 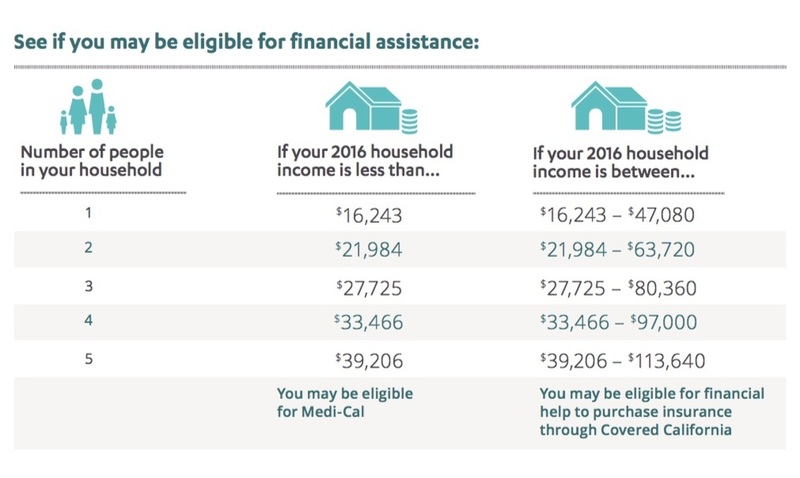 The table below is a statewide average of the rates a 21 and 40 year old single individual might pay. 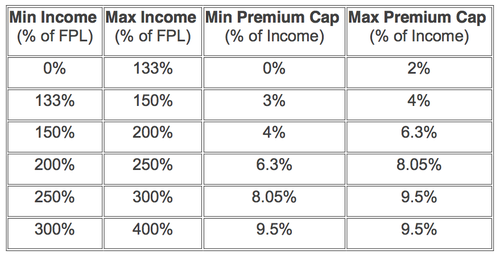 The net amount the insured pays after subsidy is shown in each box at the top and in black. The federal subsidies are shown in green. When Covered California releases all the rates, individuals and families will be able to determine the exact amount they would pay based on family size, age and income.